We have a common room with a 42inch wall mounted plasma TV, fridges in the dorm rooms & common room including a toaster, kettle, microwave, Breville iron and a snack oven. All our rooms come with free WiFi & wall-mounted fans. 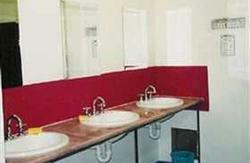 Separate male and female bathrooms, with separate toilets and separate washroom facilities. 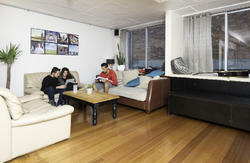 We have a fully equipped kitchen available daily from 9am til 5pm, for all backpackers to cook in. We have a sunny beer garden in the downstairs venue and pool table in the downstairs front bar. 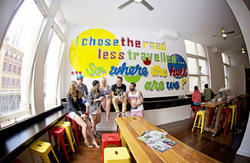 Backpackers receive free access to all gigs in our venue + $12 Jugs. Cleaning of the upstairs backpacking accommodation is done daily. To preserve and maintain our great atmosphere we do not accept travelers over the age of 38, pets or persons less than 18 years of age. 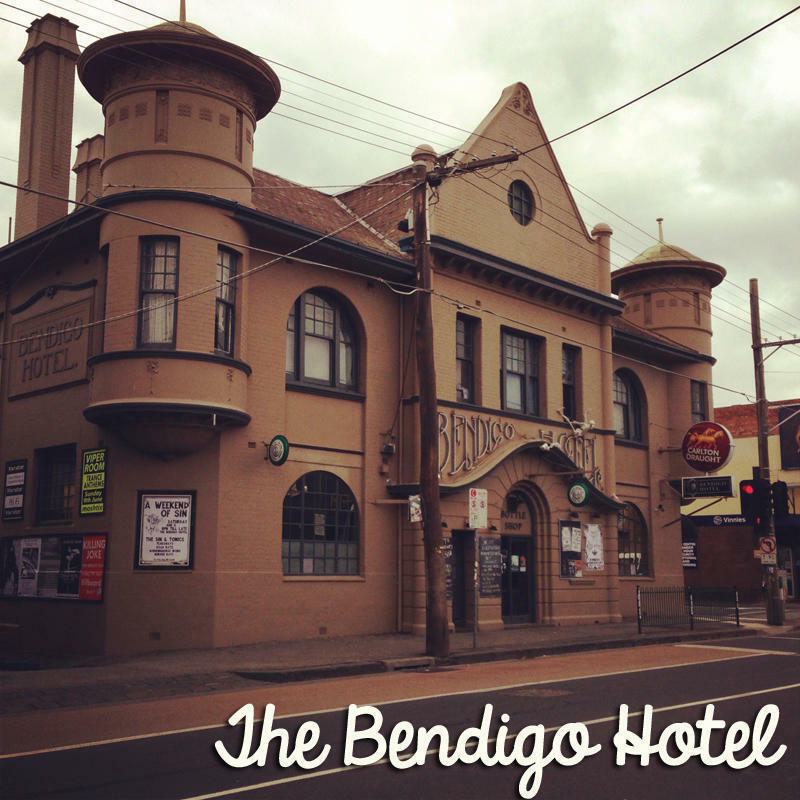 We often are in need of bright, vibrant & energetic cleaning or bar staff who are passionate about live music, to work at the Bendigo. Let us know if you are interested! Catch the Skybus to city (Southern Cross Station). In Bourke St catch the 86 (RMIT Bundoora) tram to and along Smith Street Collingwood and get off at Johnston Street. Head to the corner of Johnston Street and Gold Street in Collingwood! Or catch the TRAIN from Southern Cross Station: Catch the Hurtsbridge / Epping line train to Victoria Park, then take a short stroll up Johnston Street.